An Uber driver has spoken of his fury at being given a £130 fine after his car was taken into a bus lane on a tow truck. 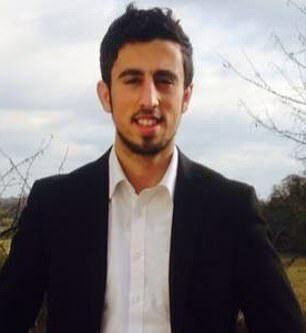 Mustafa Azman’s Vauxhall Insignia broke down in central London on December 21, forcing him to call for a recovery vehicle to take it to a nearby garage. But when the tow truck drove along a bus lane, number plate recognition cameras picked up both vehicles. It meant Mr Azman was hit with a fine even though he could not have been behind the wheel. Mustafa told The Sun: ‘We all make mistakes but this is a complete joke. I think common sense must be a dying species. He added that in recent years councils had ‘gone crazy with these cameras’ and that ‘they will try anything to get more revenue’. He got the bad news on top of his £280 bill to fix the engine and exhaust fault which caused his car to break down. Mustafa, 27, of North London, said: ‘You can see it’s on a truck. 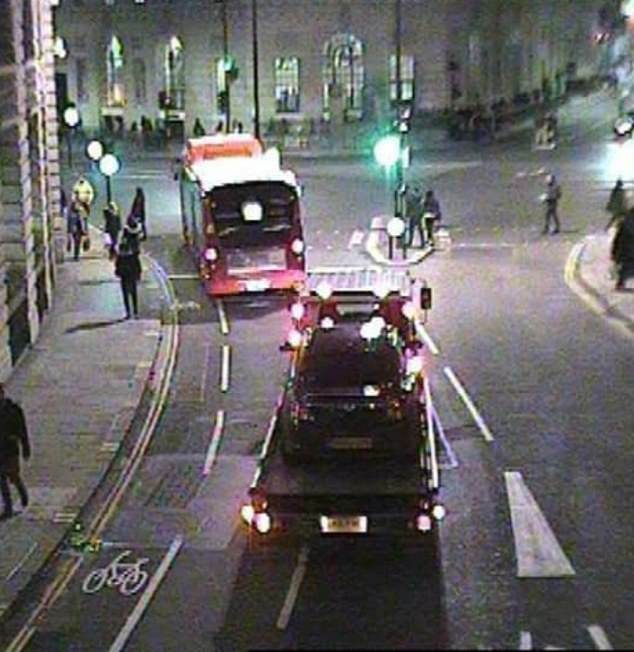 A City of London Corporation spokesperson said: ‘We can confirm that the penalty charge notice issued to the driver was cancelled on receipt of an appeal. The PCN issued to the tow truck was paid.